This entry was posted in Future Releases on April 1, 2019 by admin. 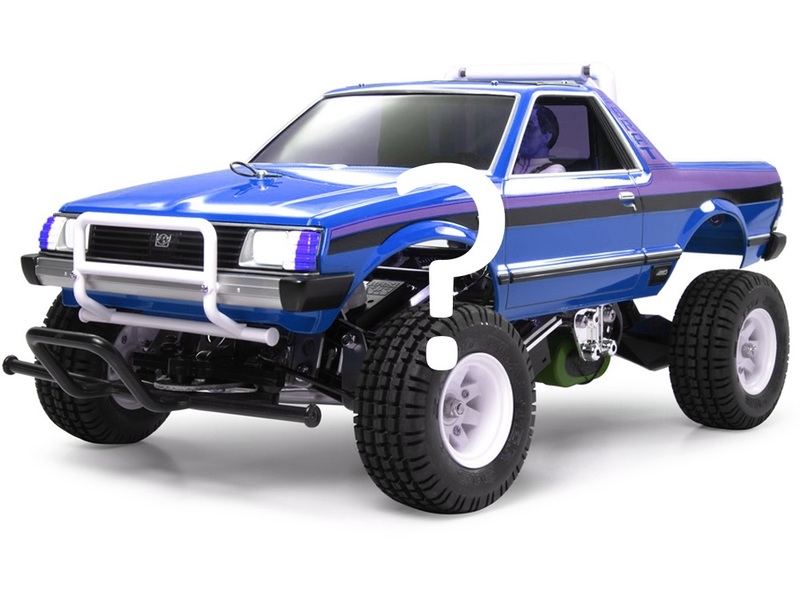 Maybe the new Blue Edition will have the same blue chassis? Thank you, who knows, would be funny? Is that an April fool? Even turn signal are purple. look like a Photoshop Hue change.